1. 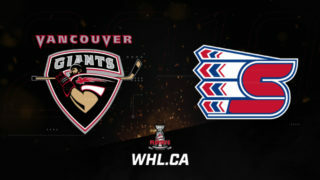 Bowen Byram, Vancouver Giants: 2019 NHL Draft prospect Bowen Byram scored the series-winning goal Thursday for the Vancouver Giants in a 6-1 win against the Victoria Royals. Byram scored the second of Vancouver’s three goals in the first period. The Cranbrook, B.C. 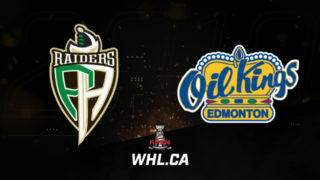 product has 13 points (4G-9A) in 10 games during the 2019 WHL Playoffs. 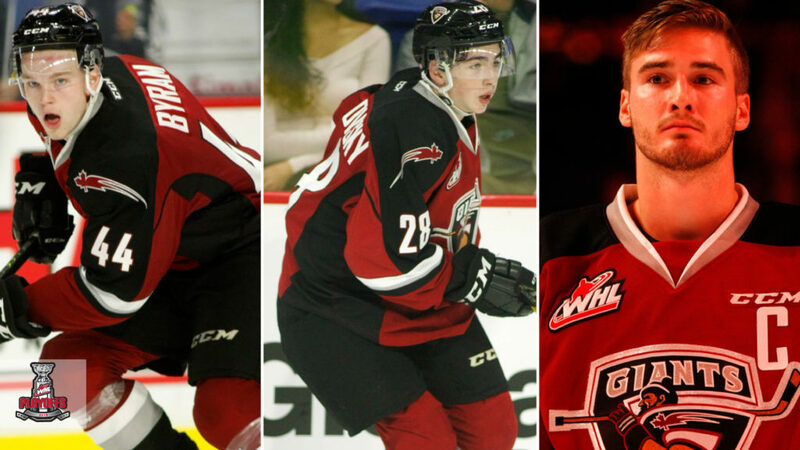 He has 20 points (7G-13A) in 17 WHL Playoff games for his career. 2. 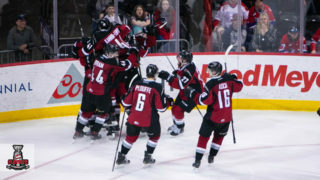 Lukas Svejkovsky, Vancouver Giants: The Giants’ rookie recorded a goal and an assist Thursday in his team’s 6-1 win against the Victoria Royals to clinch their spot in the Western Conference Championship. Svejkovsky scored Vancouver’s first goal and added a primary assist on their sixth goal to earn the honours. 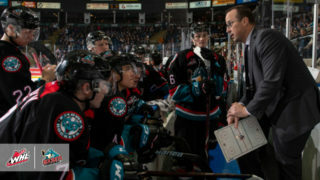 The Point Roberts, Wash. product has nine points (3G-6A) in 10 games during the 2019 WHL Playoffs. 3. 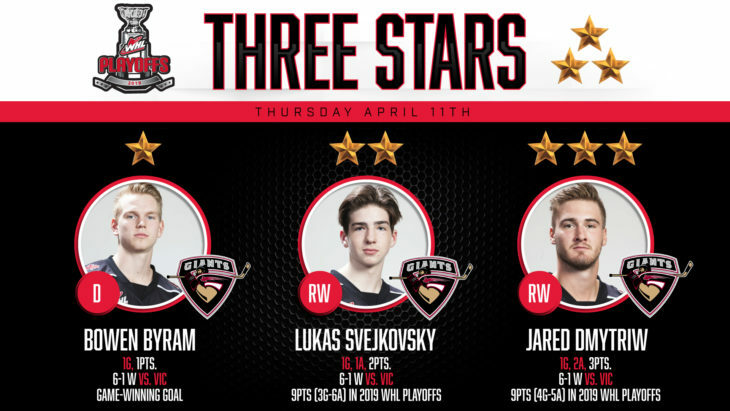 Jared Dmytriw, Vancouver Giants: The Vancouver Giants captain recorded a goal and three points in Thursday’s 6-1 victory against the Victoria Royals to wrap up the second-round series. 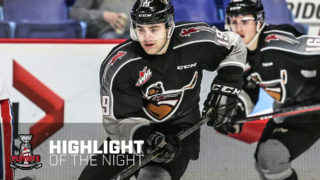 Dmytriw scored Vancouver’s sixth goal of the game while also earning primary assists on their fourth and fifth goals of the game. The Craven, Sask. 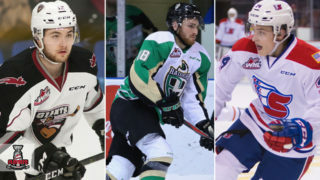 product has nine points (4G-5A) in 10 games during the 2019 WHL Playoffs and 20 points (9G-11A) in 43 games for his WHL Playoffs career.